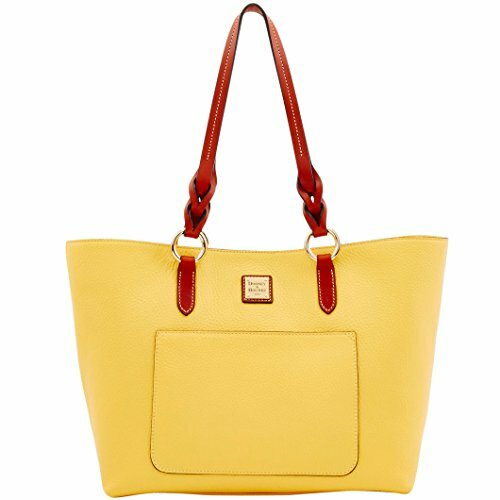 Dooney & Bourke Pebble Tammy Tote Lemon | Accessorising - Brand Name / Designer Handbags For Carry & Wear... Share If You Care! 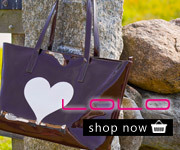 H 11″ x W 6″ x L 13″ One inside zip pocket. Two inside pockets. Cell phone pocket. Inside key hook. Center zip compartment. Handle drop length 10.5″. Top magnet snap closure. Lined. Feet. Beautiful Lemon Color. Please read return policy.